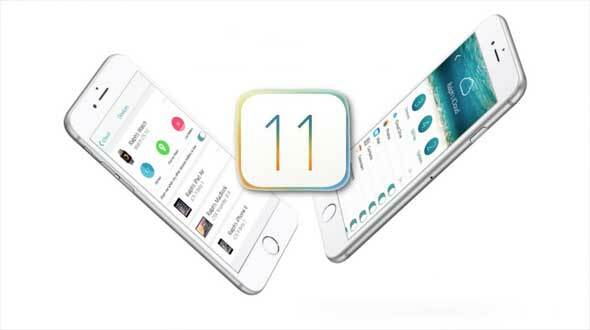 Apple's iOS 11 operating system looks set to get its grand unveiling at the WWDC in the summer, but one of the features expected in iOS 11 is freaking people out. Right now, there’s a whole lot of drama on Twitter about iOS 11 supposedly having a “screenshot alert” feature that would send alerts to your contacts when you take a screenshot of a text message conversation. Have you ever taken a screenshot of a message on your iPhone? A new rumor has been making the rounds on Twitter alleging that iOS 11 will notify users when this happens. If you’re the kind of person (e.g. everyone) who takes screenshots of messages to send to your friends, you may want to get used to copy and pasting or avoid the iOS 11 update. The rumor spread on Twitter after user @FreddyAmazin who tweeted about the possibility for iOS 11 screenshot alerts, which currently has almost 15,000 retweets and 25,000 favorites. Last year a similar rumor about Instagram sent users into a frenzy. Panic began after reports emerged that users would be notified when a screen shot was taken of any of their photos. The new notifications were thought to have been added during an update in November 2016. However, Instagram quickly confirmed that the notifications are only sent if a screen shot is taken from a disappearing photo or video, sent directly to another user. Other Instagram users will still not be notified if a person simply takes a screenshot of a photo on their profile or of an Instagram Story. So, the most important thing to consider here is that this is a source with absolutely no track record, so the odds are against this being a legitimate leak. Even if the rumor is true, you still probably shouldn’t freak out about it.